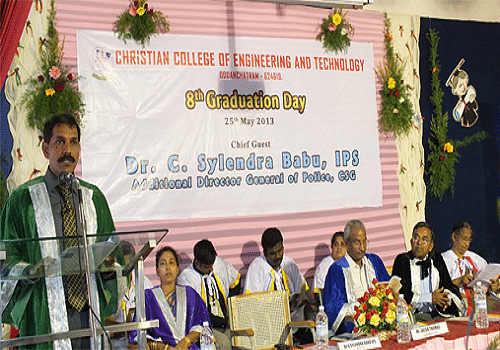 Christian College of Engineering and Technology is co-ed self supporting technical college established in the year 2001 under the aegis of Christian Fellowship Society in order to open up path of education for the rural youth. 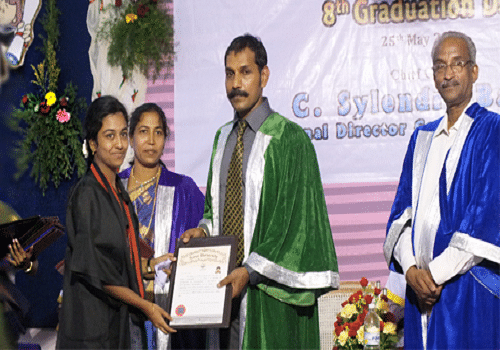 Hostels: College has separate hostel facilities for boys and girls. Rooms are well furnished and have all amenities that make them feel like home. Each hostel is looked after by warden. Computer Center: Campus has computer center with no. of computer connected through a leased line of 4MBPS internet facility.